Stephanie Graham serves as Accounting Specialist for Tradd Management in Myrtle Beach, South Carolina. She oversees accounts receivables for the financing department of both the Association and Commercial Property Management divisions. Originally from Lake City, SC, Stephanie has resided in Myrtle Beach for 9 years. She holds an MBA Degree from Webster University and a Bachelor of Science Degree in Business Management from Coastal Carolina University. 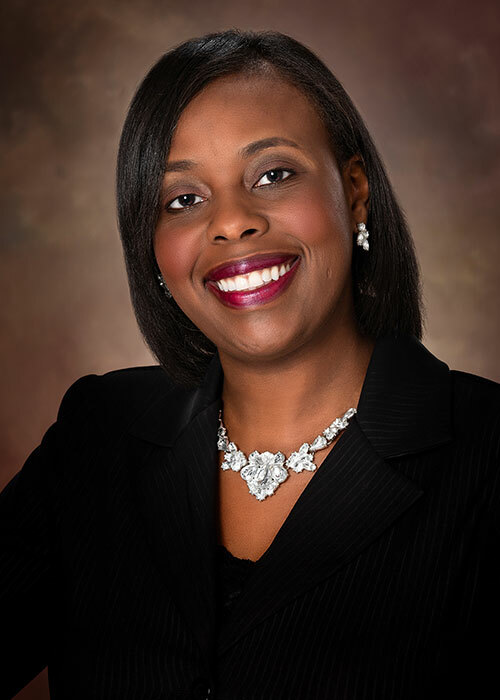 Prior to joining Tradd Management, Stephanie spent 8 years working in the banking sector of Myrtle Beach.